For all levels, we can recommend this for tourists or newcomers with no previous expeience. Also suitable for those who want to improve their fitness and health without great ambitions to fight. 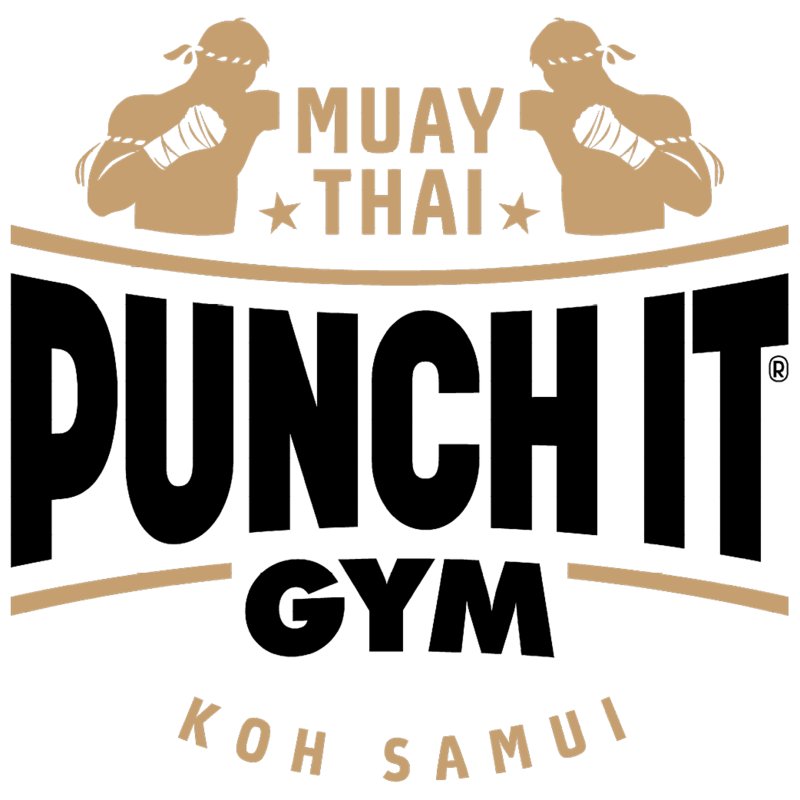 Learn and have fun at the sport Muay Thai.